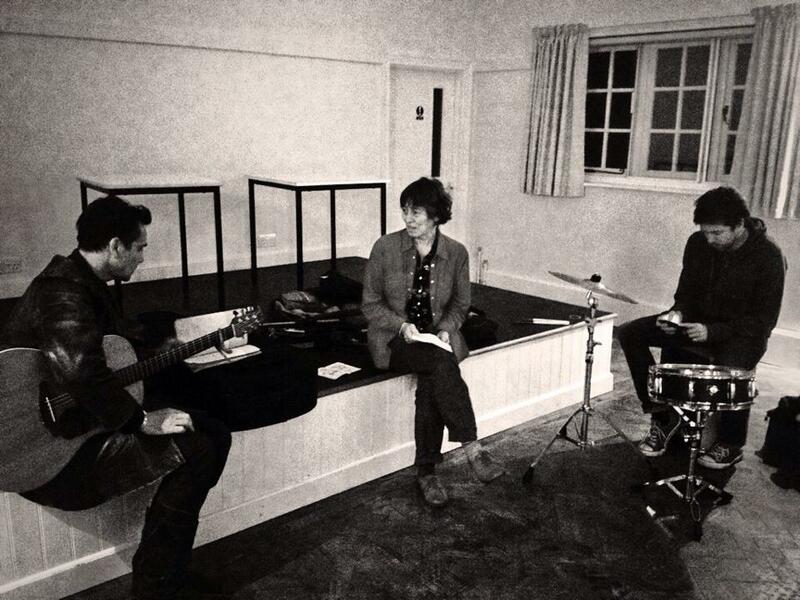 Trying some old songs and some new ones in Firle village hall. This entry was posted in photos by Charlie. Bookmark the permalink.